Google is world’s most famous and used search engine. If you make one Google account, it will be used in all Google related accounts like Gmail, Google Play store, YouTube etc. One interesting things is that you will automatically have Google Plus Account when you create Google account. Google Plus takes you to new world where you can explore your interest. You can share content, like and comment on other content. It is quite similar to Facebook and Twitter. Many people are OK with other social networking sites like Facebook and Twitter. So they think it is useless to be connected with any more social networking site. Some of them also think it is waste of account. It is also very irritating when you get lots of notification without using it at all. So, if you are one among them who just want to Delete Google Plus Account Permanently because of whatever reason then you have come to right place. Here I will let you know simple and easy steps to Delete your Google Plus Account. Step 4: Go to Account Preference and then click on Delete your account or services option. 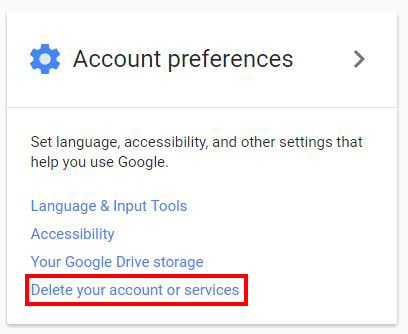 Note: If you select Delete Google Accounts and data then your whole Google account will be deleted including all the data associated with the account. i.e Your Gmail account, YouTube account, Play store account. 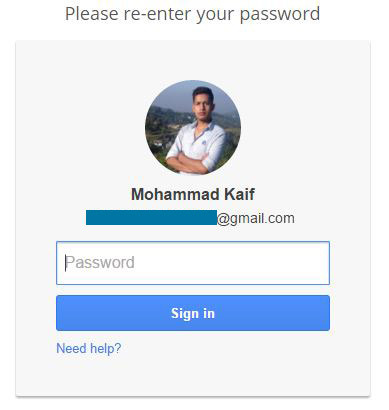 Step 6: Re-Enter your Google account password when asked and you will be directed to a new page where you will find different accounts (Eg: Google Plus, YouTube,Gmail) associated with Google account. Step 7: Click on the Trash Button by Google Plus [You can see trash button on right side of every account]. 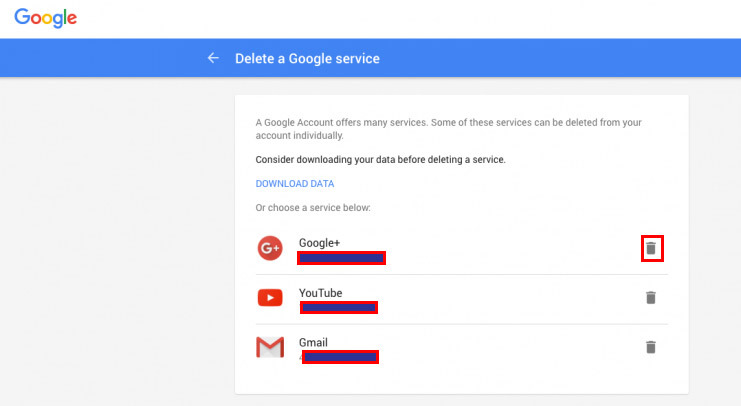 Deleting your Google Plus account will not affect other Google Products like Search, Gmail and your Google Account. But yes, there are things associated with Google Plus will certainly be removed like posts, comments. 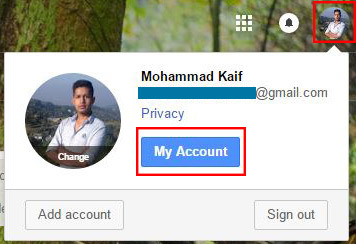 In case you want to get Google Plus account back, just log-in to Google Plus using Google account and create new profile as your old account is permanently deleted. So, now you have learned How to Delete Google Plus Account Permanently. 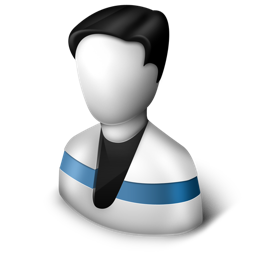 Hope you will be free from unwanted notification of Google Plus that irritates you.